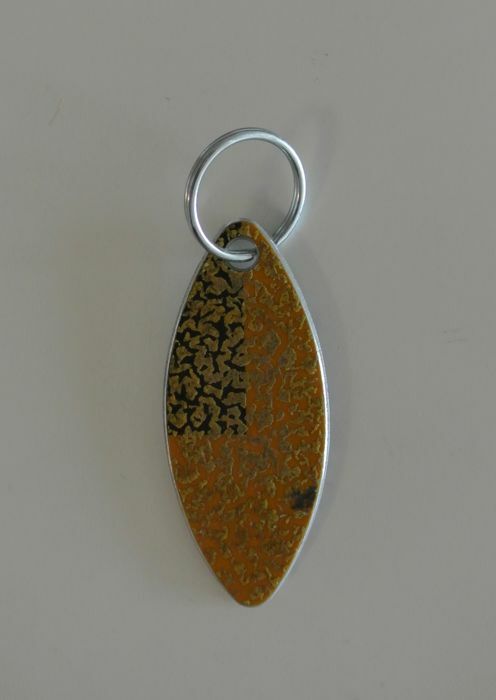 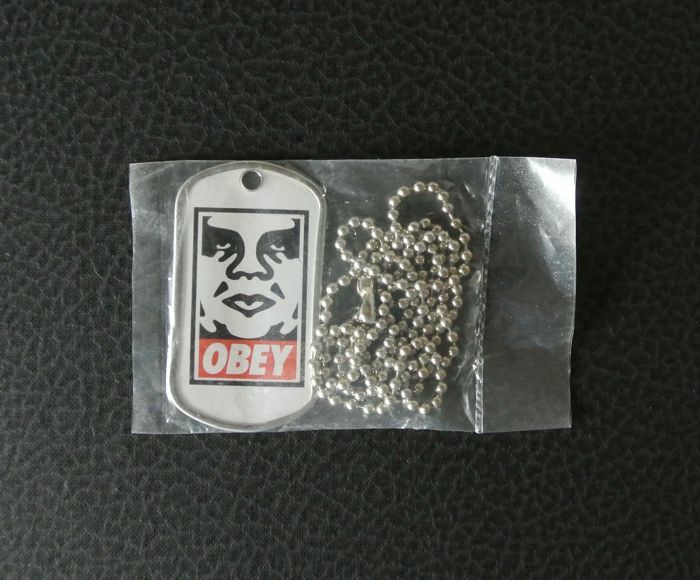 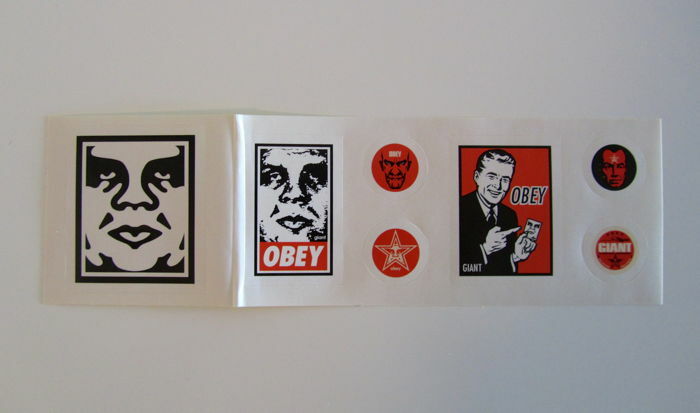 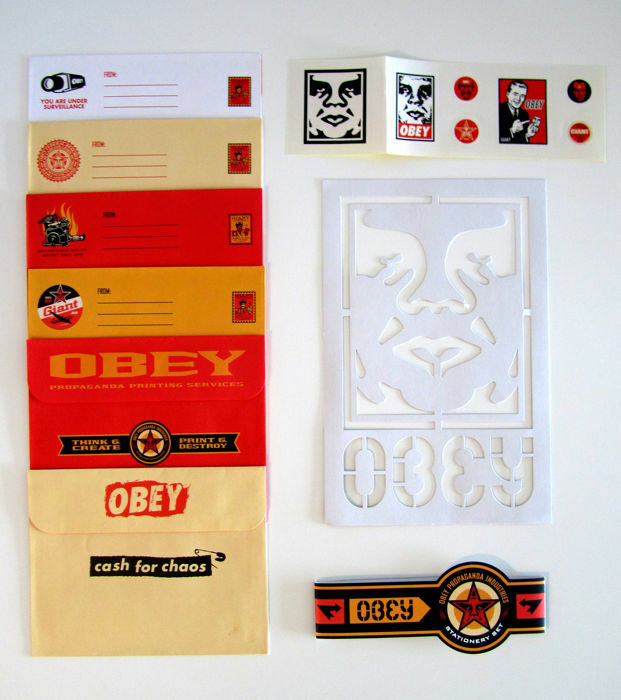 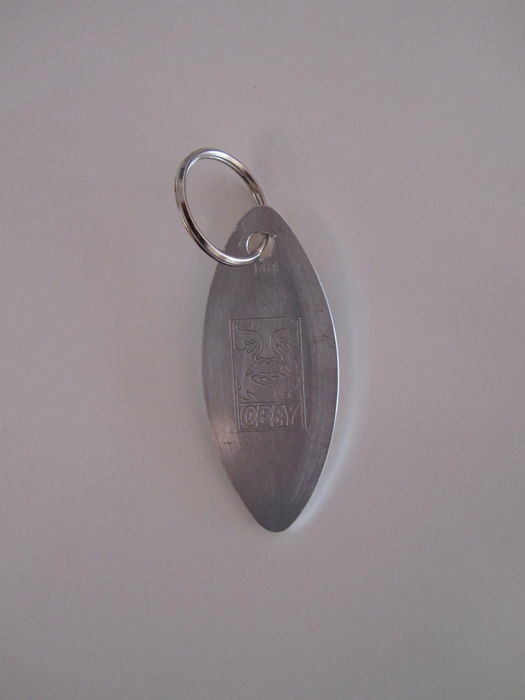 - Obey Official Dog Tag - Vintage Obey collectible released circa 2001. 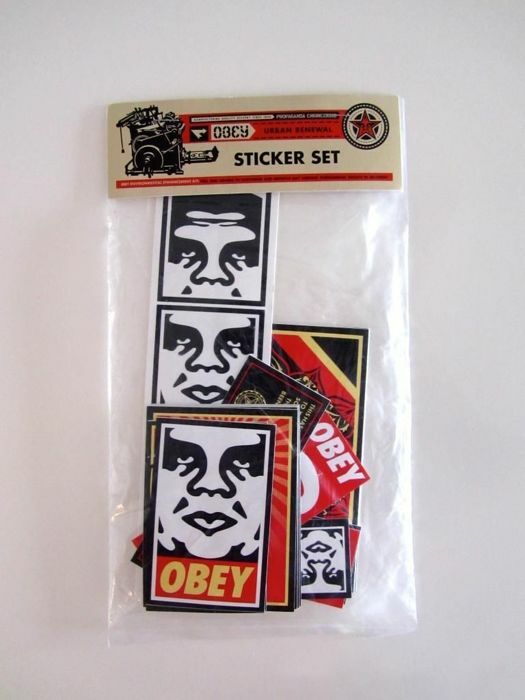 New/sealed in original packaging. 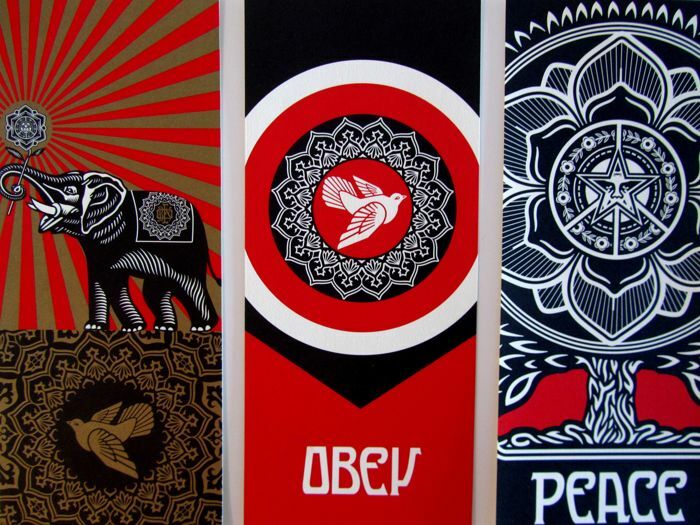 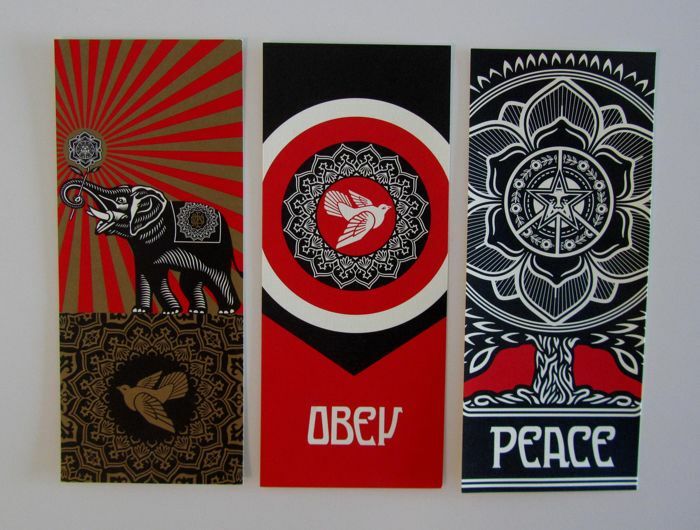 - Obey Peace Bookmark Set - Set of 3 mini prints including Peace Dove, Peace Tree and Obey Elephant. 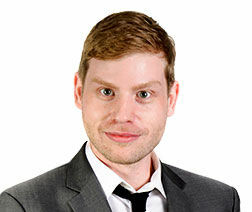 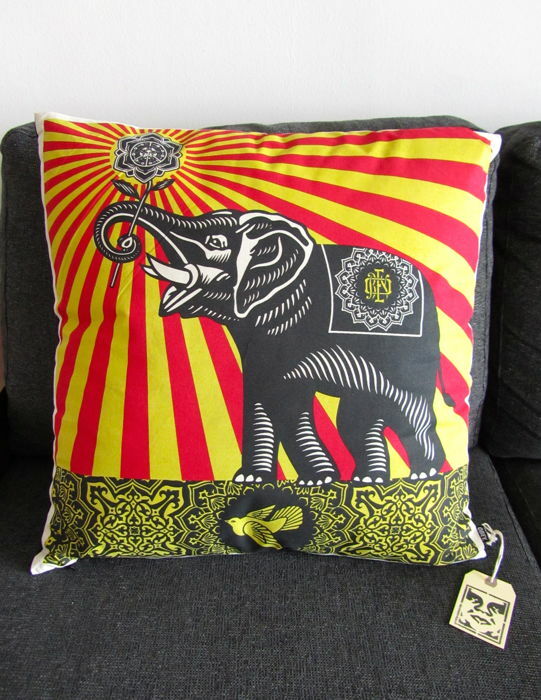 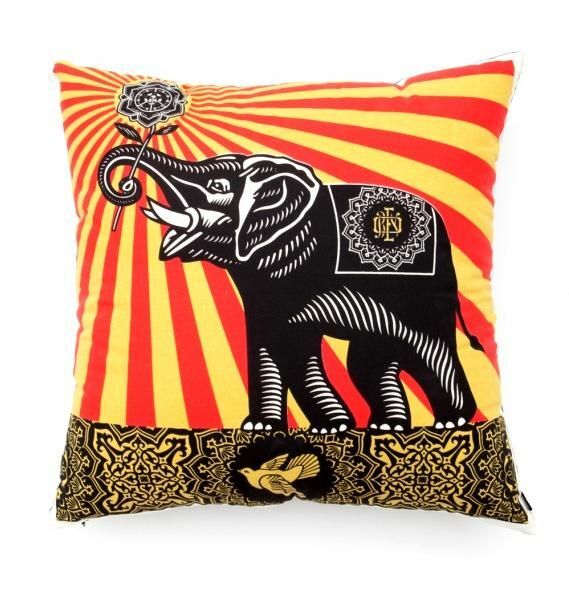 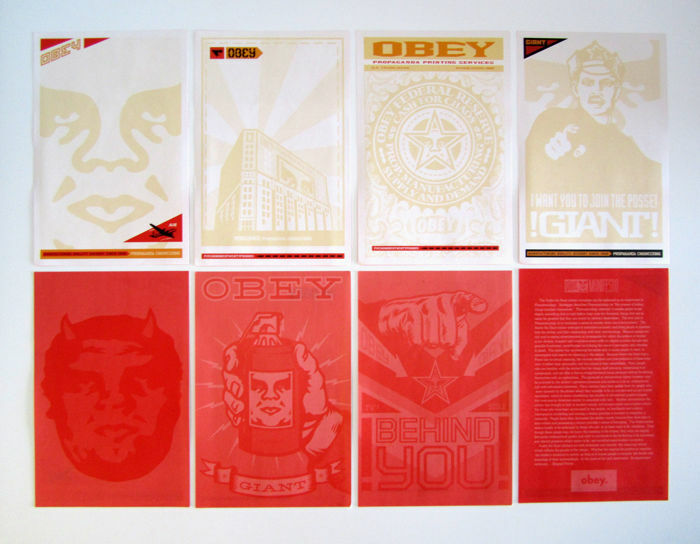 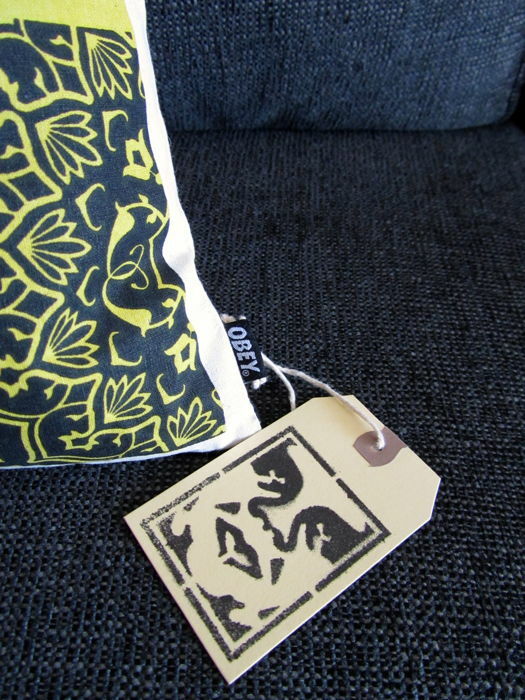 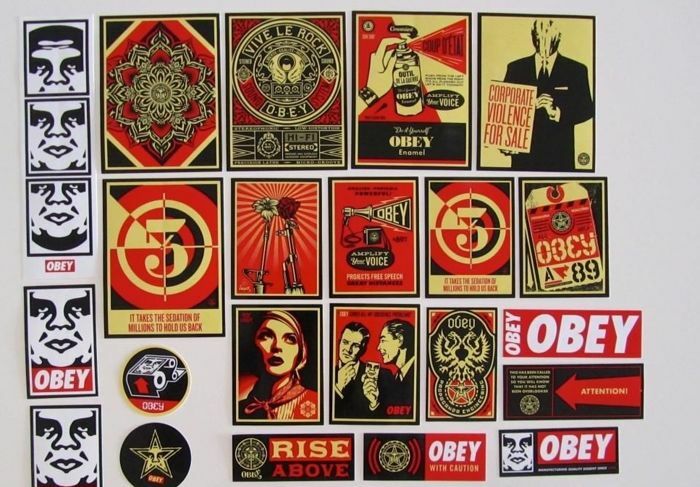 Prints were created as a promotional item and never sold to the public. 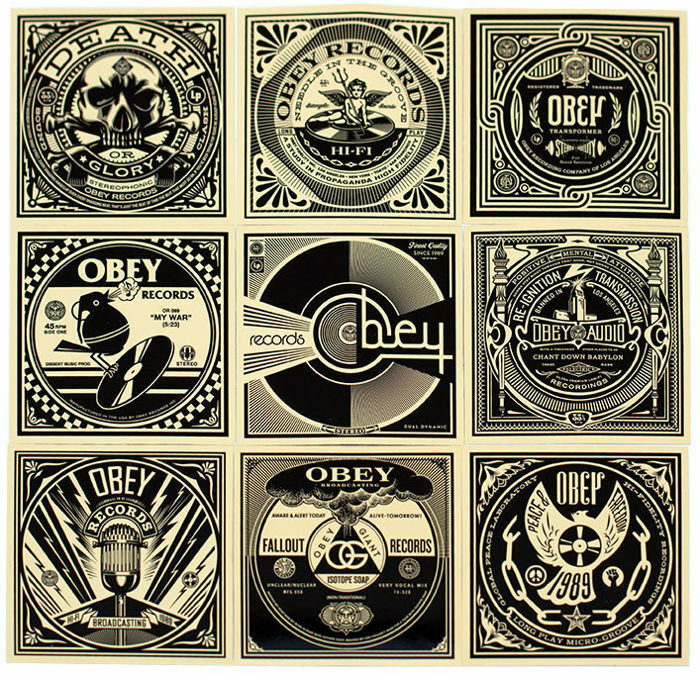 High quality printing on cream art paper - 3.75 x 9 inches. 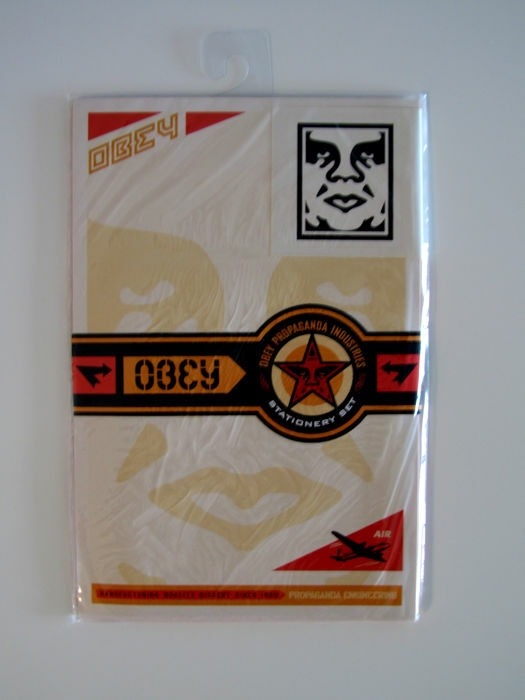 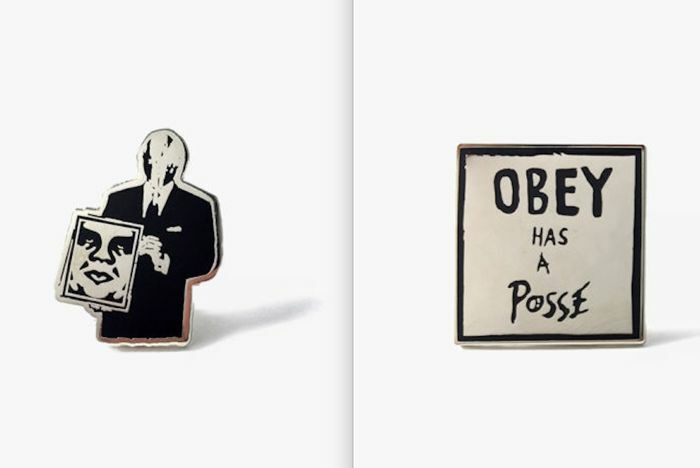 Collection of hard to find collectibles.